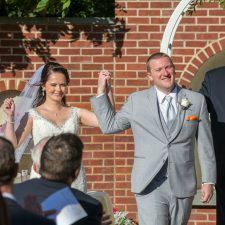 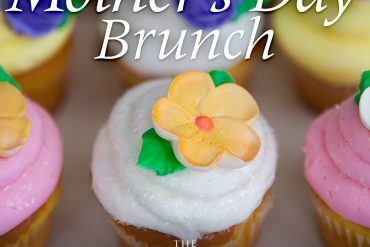 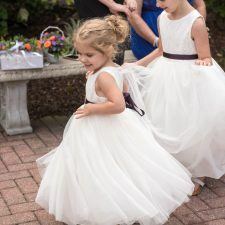 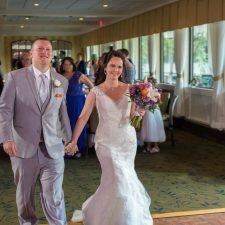 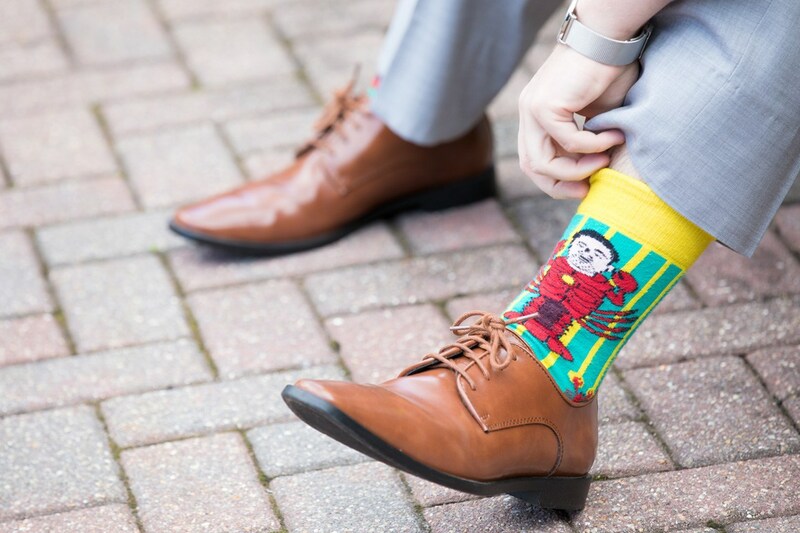 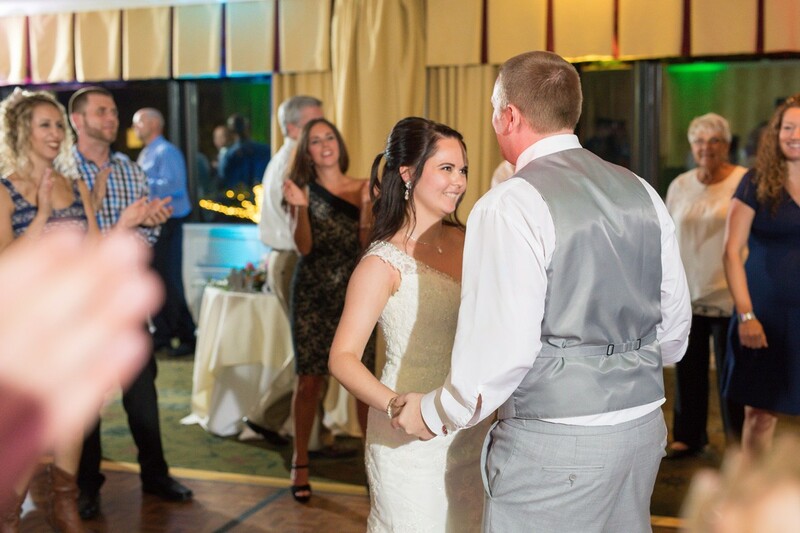 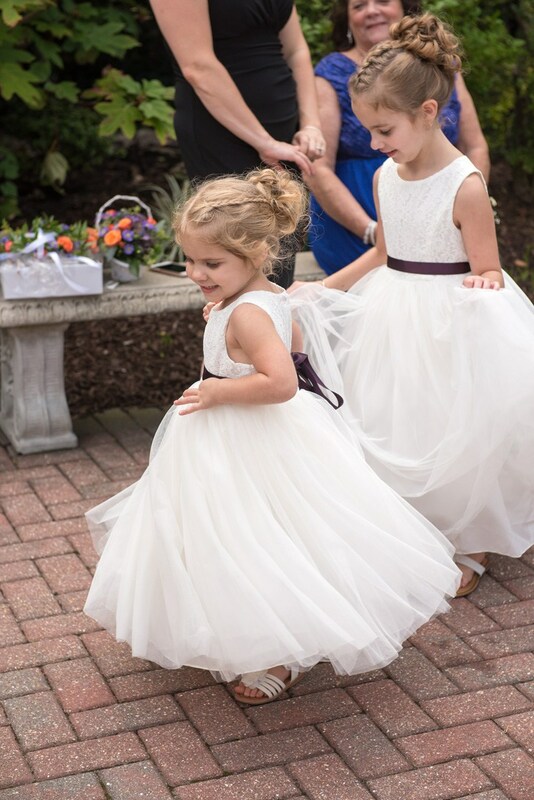 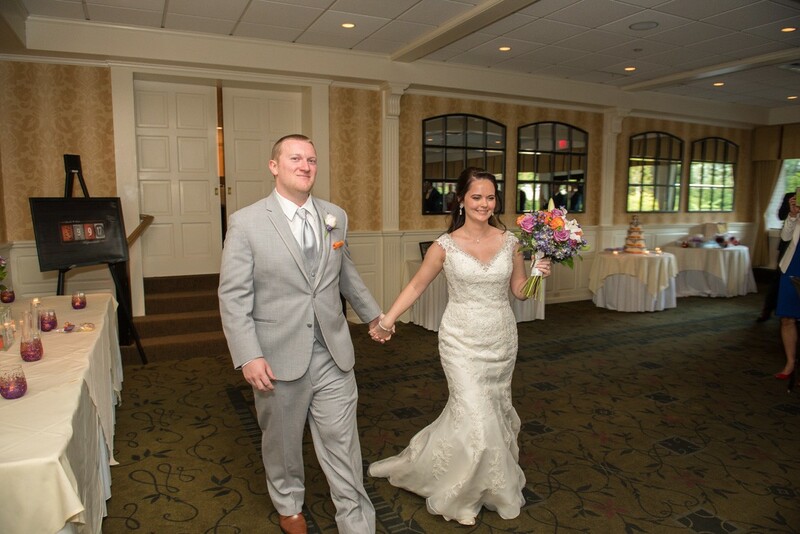 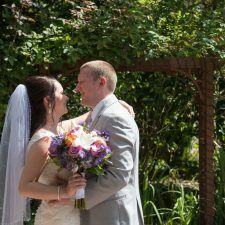 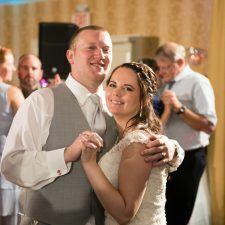 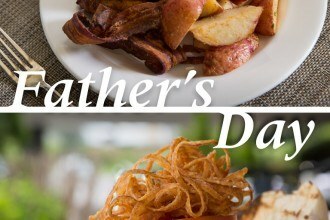 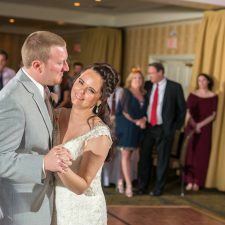 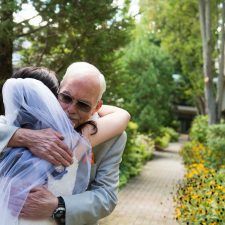 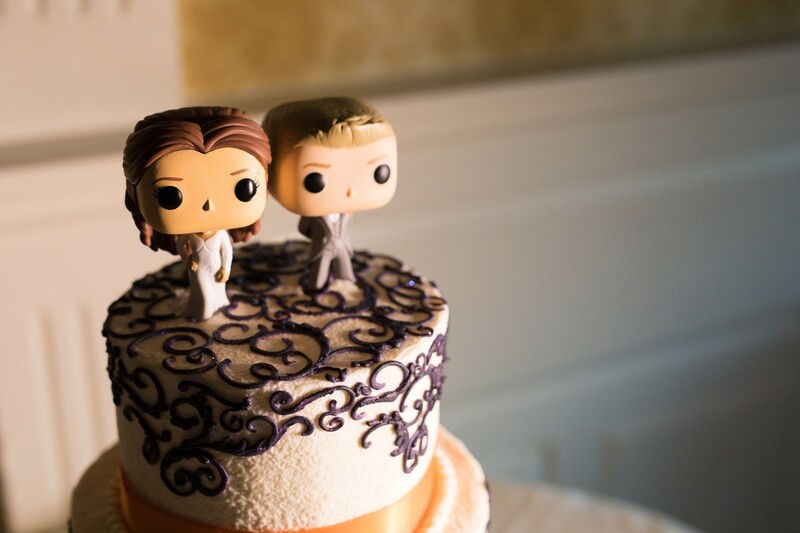 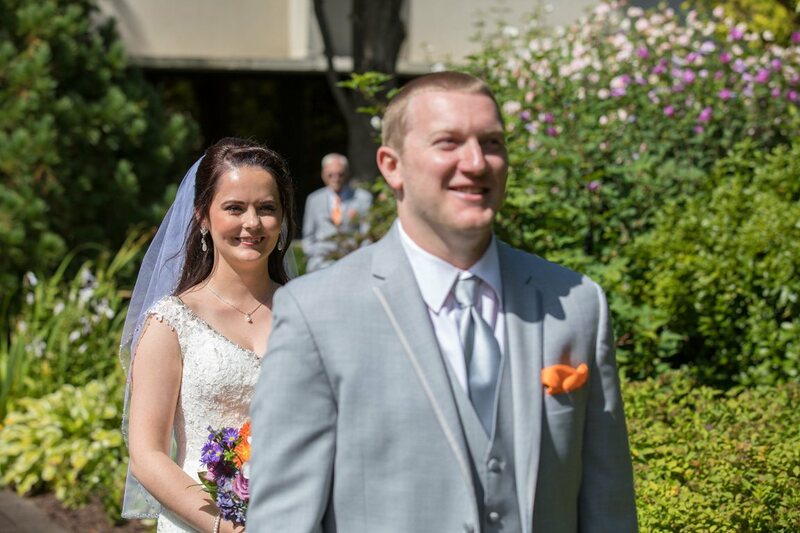 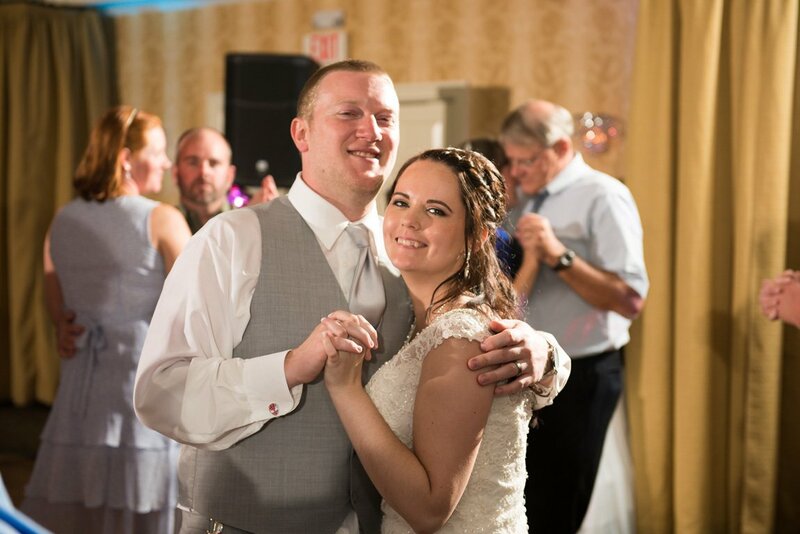 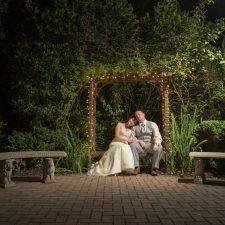 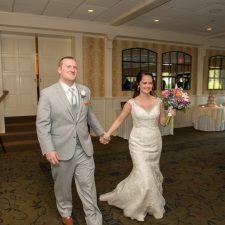 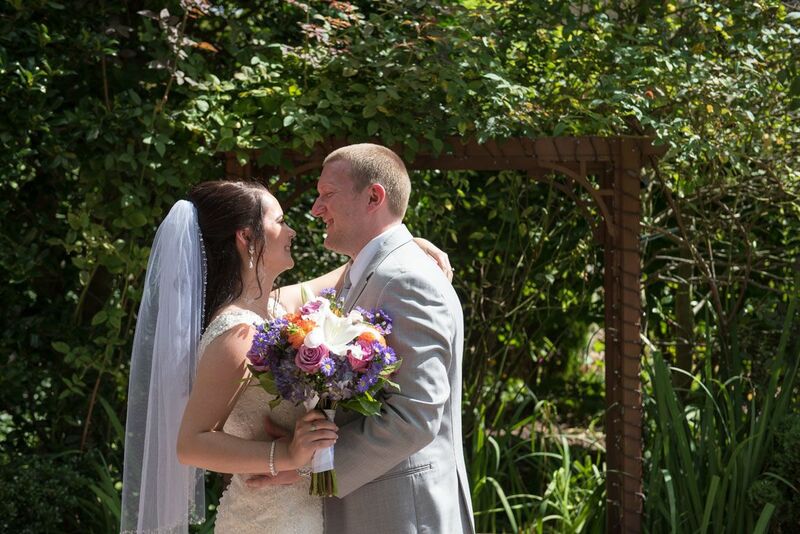 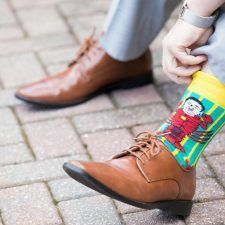 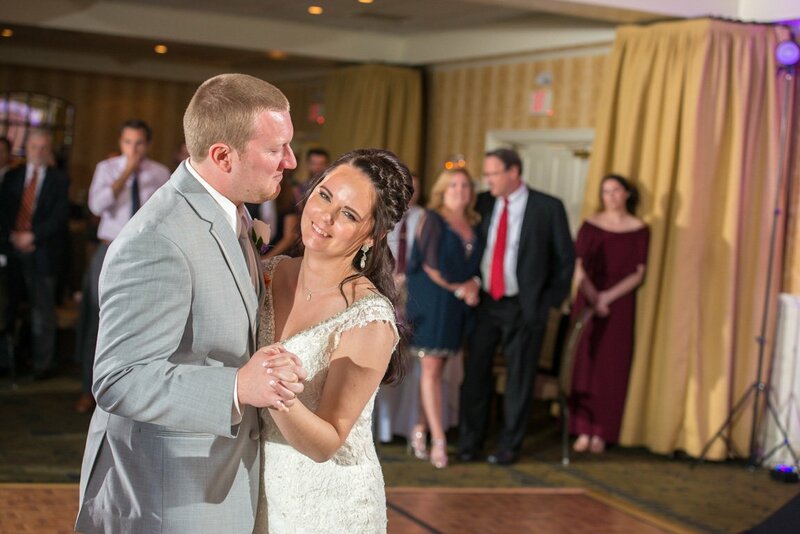 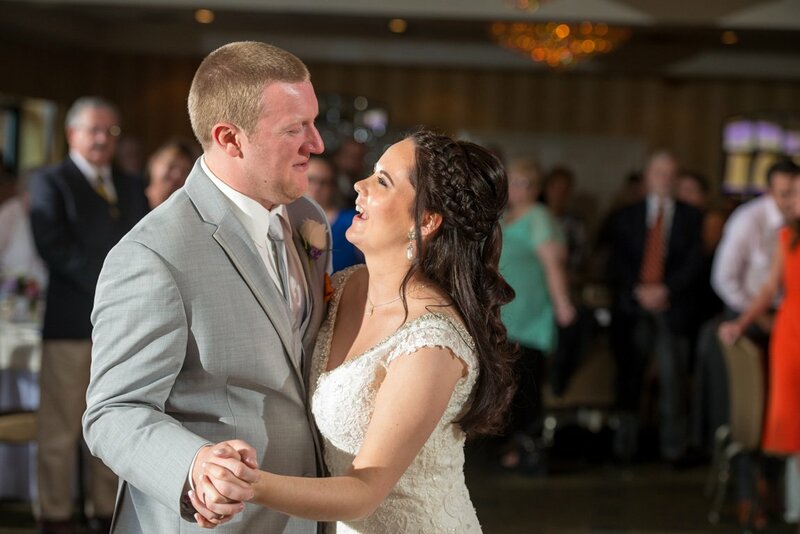 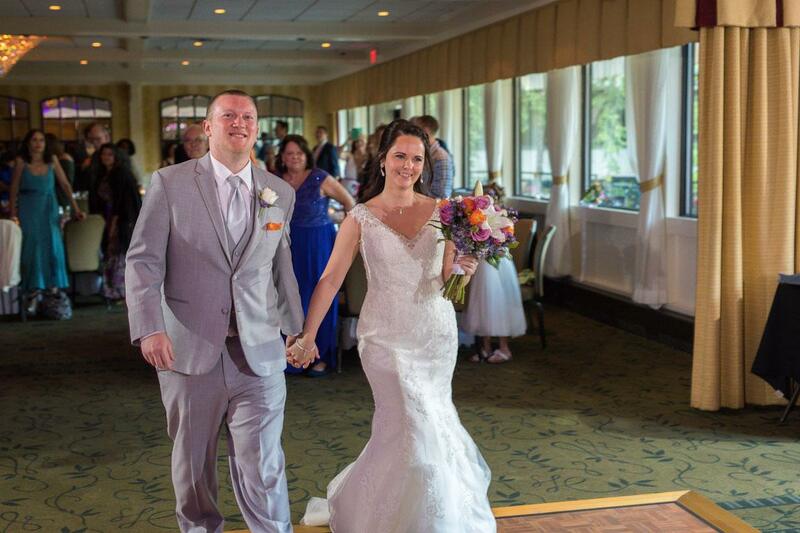 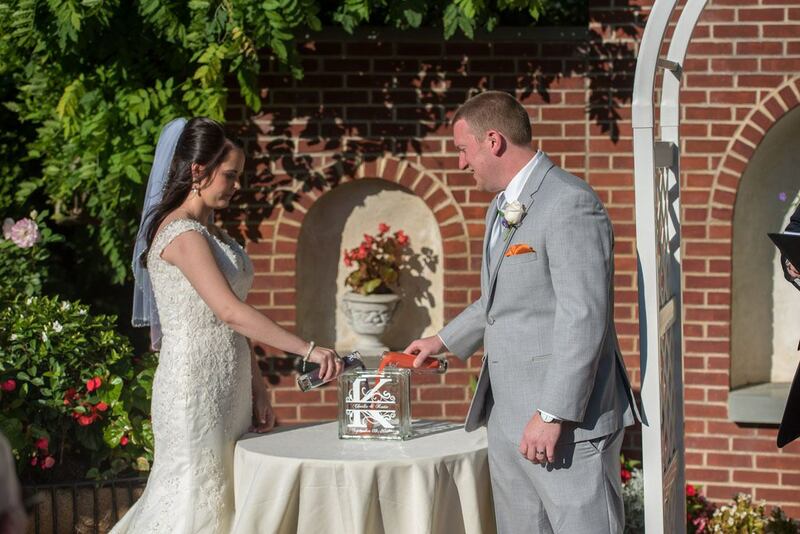 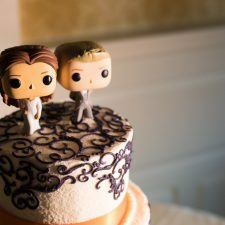 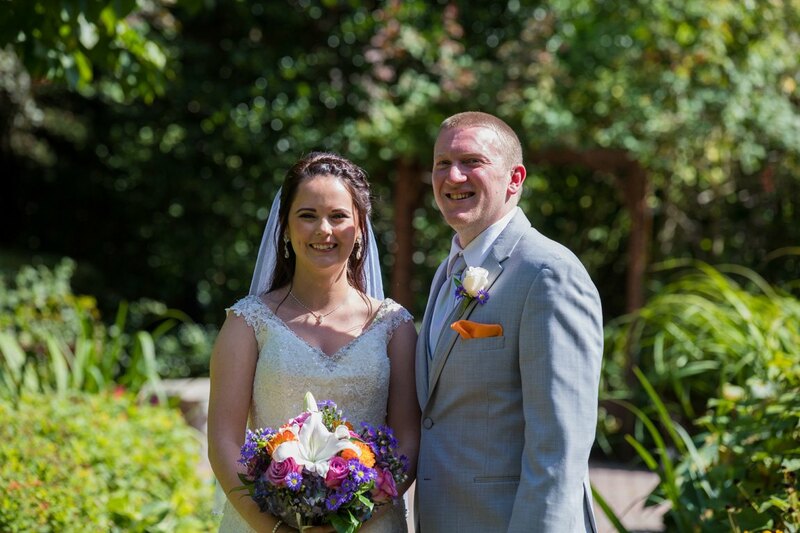 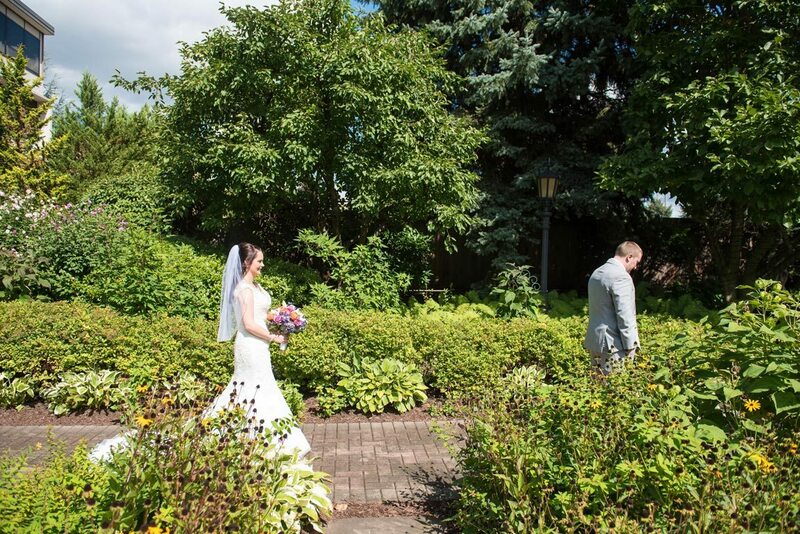 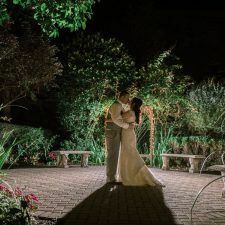 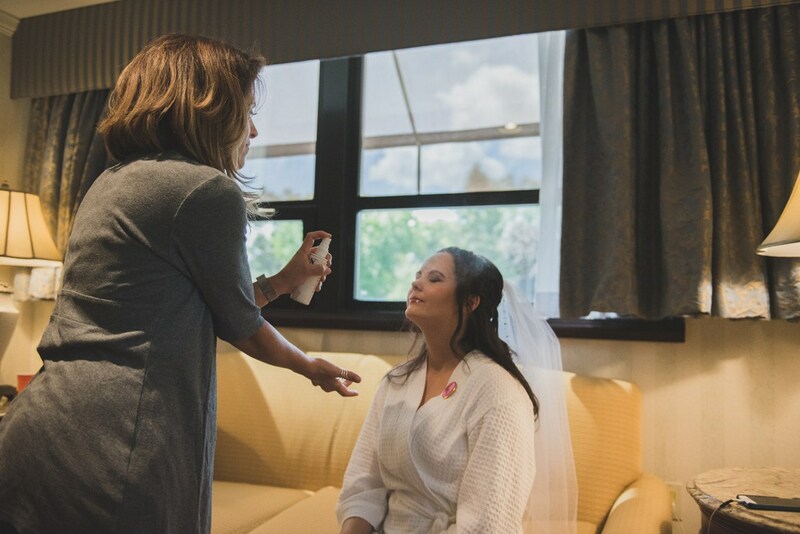 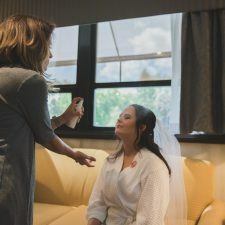 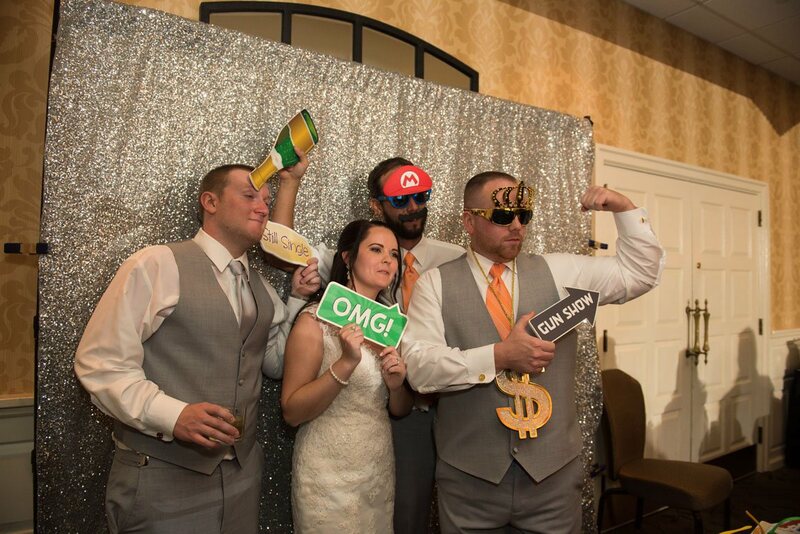 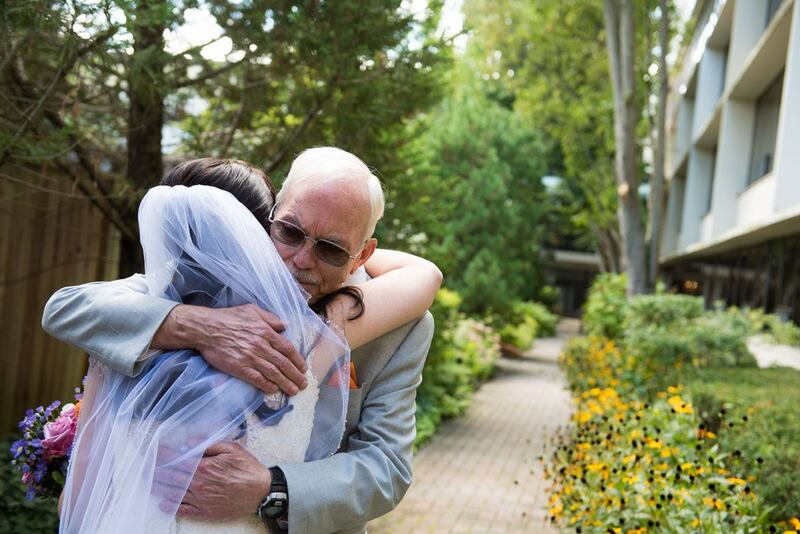 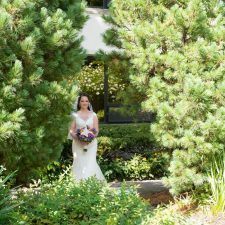 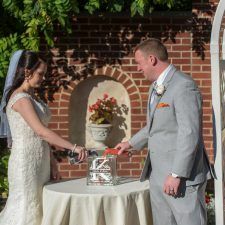 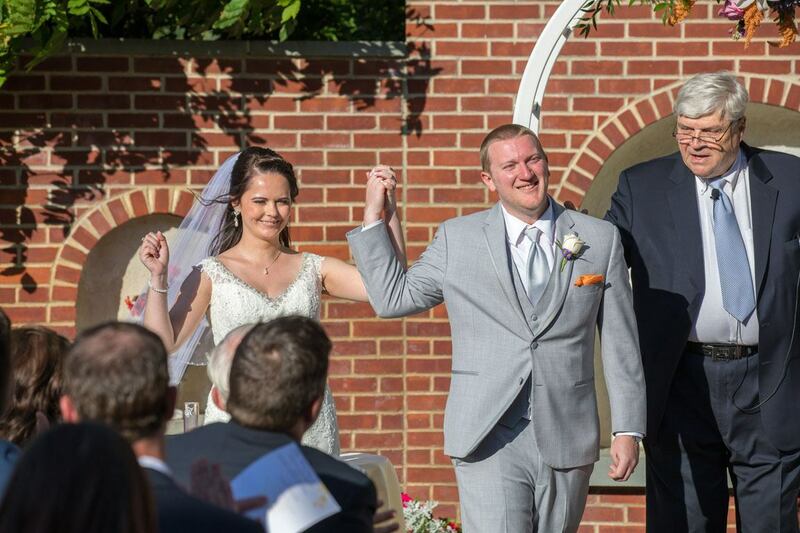 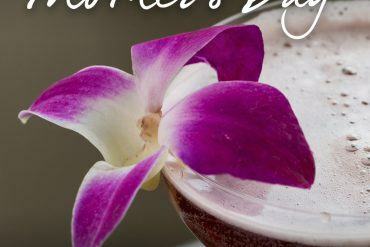 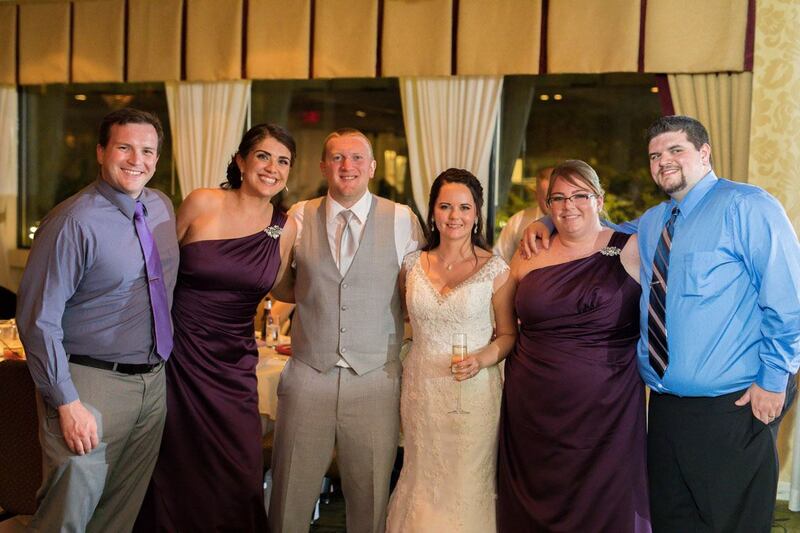 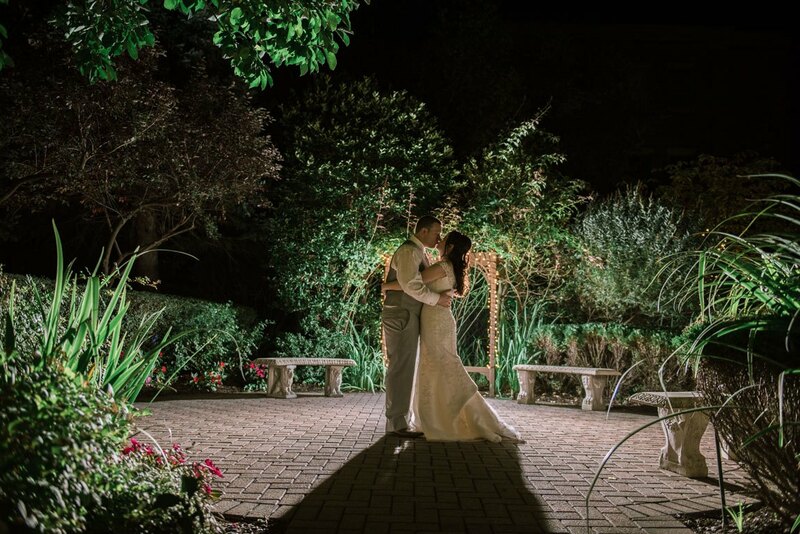 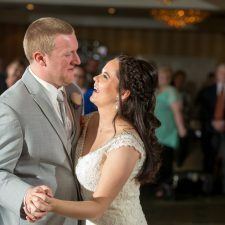 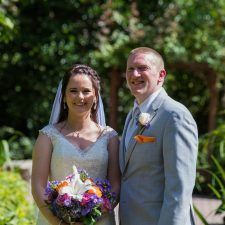 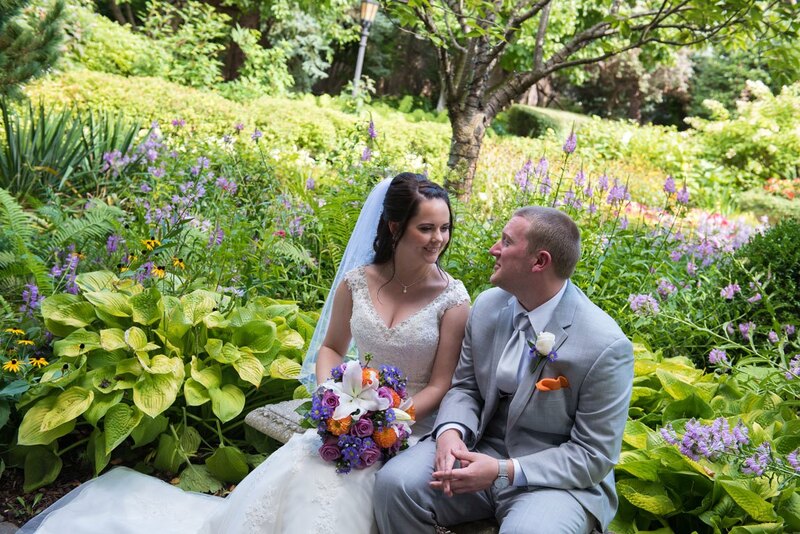 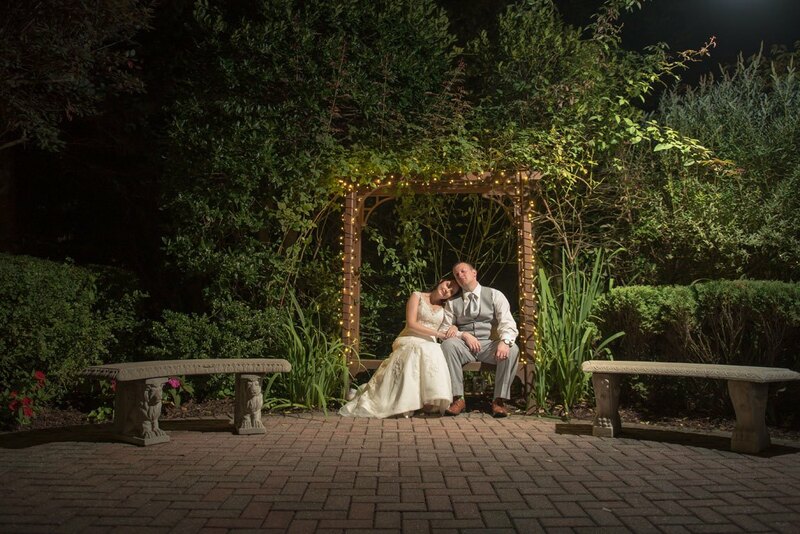 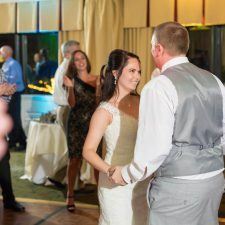 “The Radnor Hotel was the perfect venue for us! 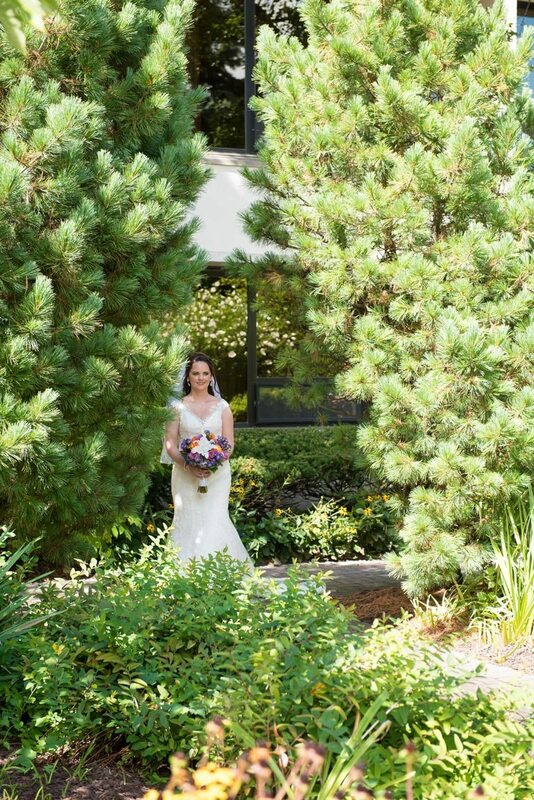 During the initial shopping around for venues process, we had the best experience here. 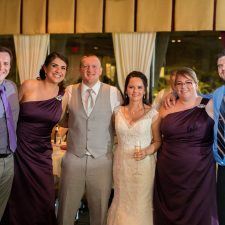 The wedding coordinator took time out of her busy day to meet with us and answer all of our questions. 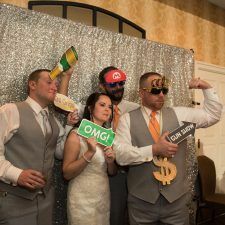 We felt very comfortable voicing our opinions and what we were ultimately envisioning for our wedding. 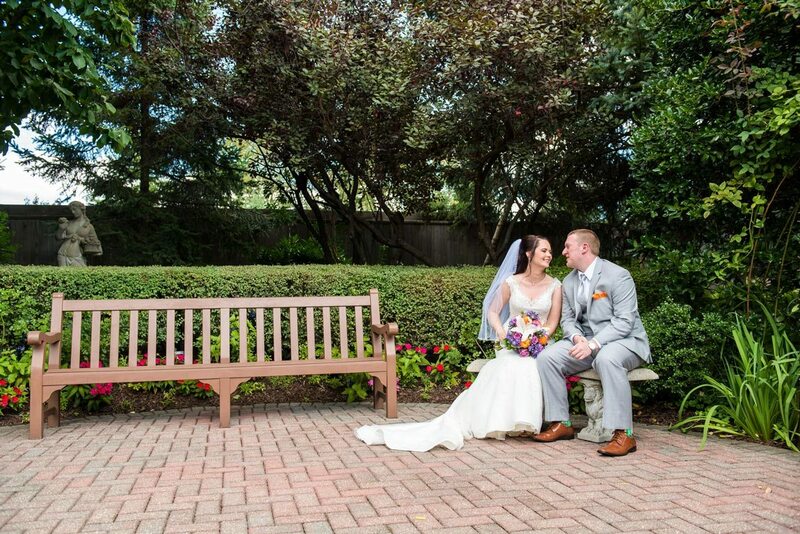 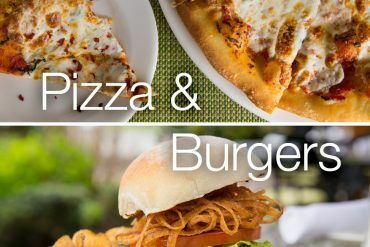 There were a few things that attracted us to The Radnor Hotel. 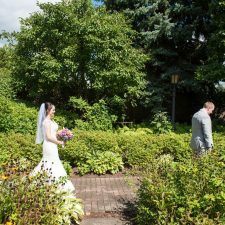 Firstly, the price was very reasonable; secondly, the location was perfect and thirdly, we absolutely fell in love with the gardens! 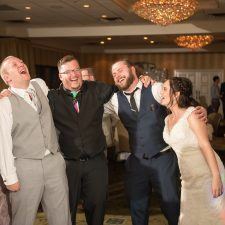 Having the hotel attached to the venue was a huge bonus, as well. 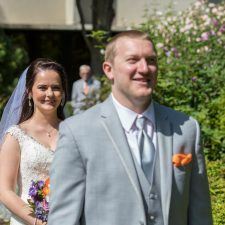 Not having to worry about transportation or that awkward time in between the ceremony and reception was a huge plus for our guests. 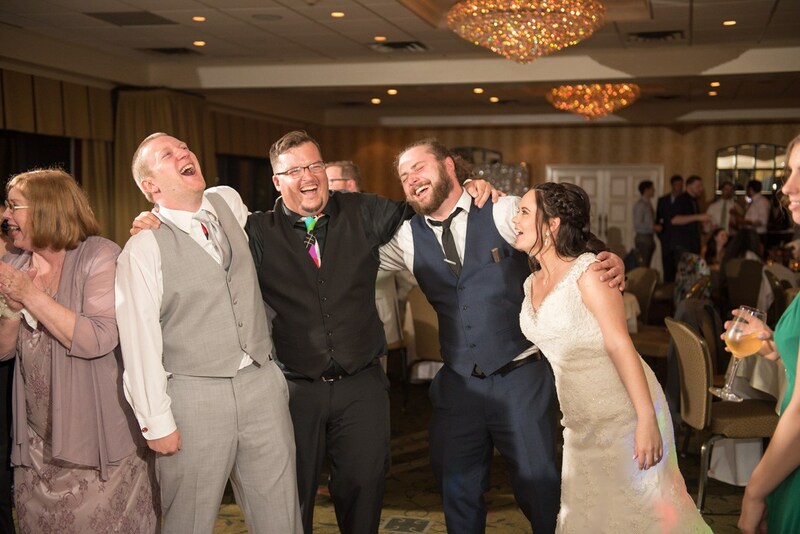 Additionally, the bar in the hotel was great for after the reception for our guests who were spending the night at the hotel or anyone who lived close by.